A great selection of AFX Helmets! Here is a small selection of the most popular AFX helmets for riders on the market today. 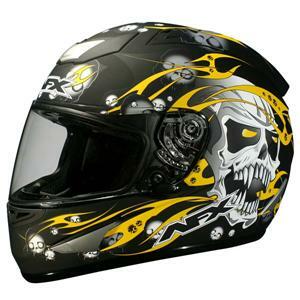 A useful selection of 3 of the most popular AFX motorcycle helmets you can find around at the moment. 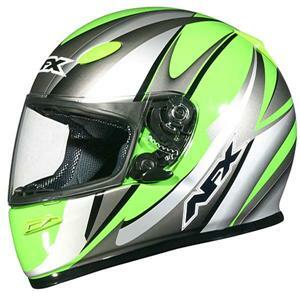 I have tried to pick out something for everyone, but if you cant find what you are looking for, try the full selection of AFX motorcycle helmets right here..
From the 2008 range of AFX motorcycle helmets, this beauty is geeting a lot of good comments from satisfied users. 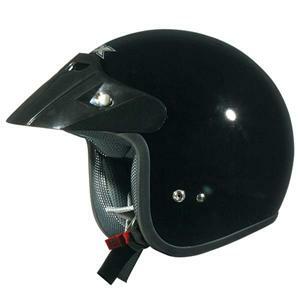 A large-size FX-16 helmet weighs 1.68 kg or 3.70 lbs. A large-size FX-5 helmet weighs 1.3 kg or 2.79 lbs.